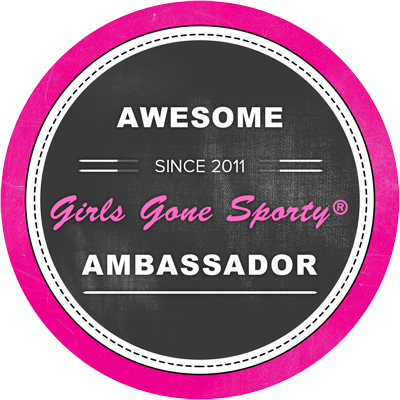 I have been accepted by Girls Gone Sporty to be an ambassador. I am already learning so much from other bloggers and amazing women in this tight knit community, in 1 day, and so excited to work with them in the future! What is Girls Gone Sporty? It is a website that has various articles written by professionals and ambassadors, maybe even me one day, to help teach and motivate you in your exercise and fitness goals! There is also a recipe collection that looks great too. The women who are ambassadors are real women who have done whatever they can to be fit and healthy. This is why I blog. Because there are so many others out here that have changed their life that I have learned from, but there will always be someone out there looking for that little nudge to help them start a new lifestyle. I hope to help inspire you that you can do this. Just 1 step at a time! Hope on. Journey on! Hey girl! I'm a new GGS Ambassador also! I can't wait to read more of your blog!